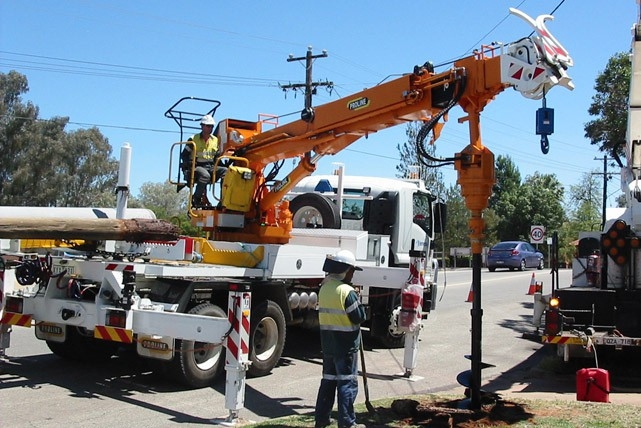 Premier Proline is a leading manufacturer of truck mounted crane borers supplied to utility providers and contractors throughout Australia. 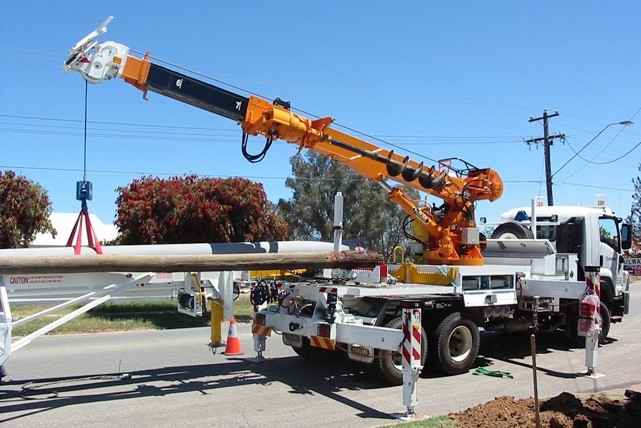 With over 30 years experience in the industry, Premier Proline has established a reputation for quality and design flexibility combing to deliver a product tailored to meet the changing needs of our customers. 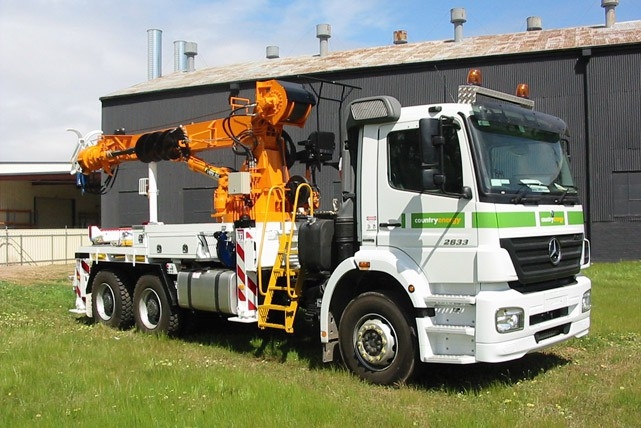 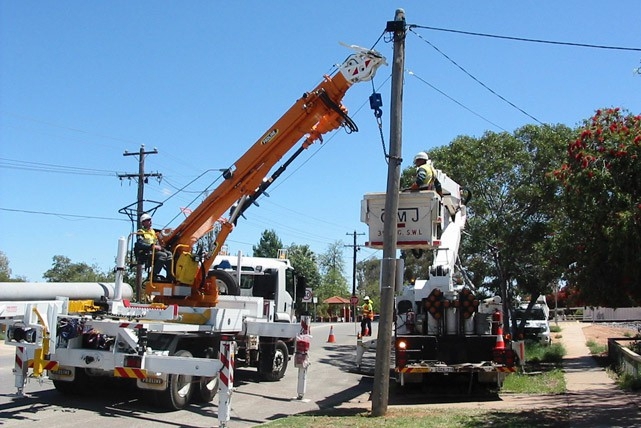 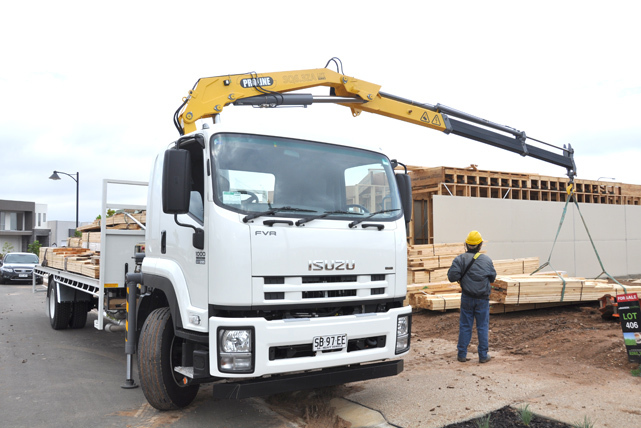 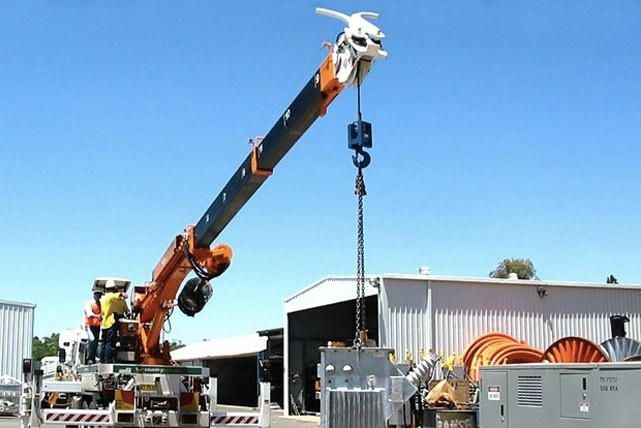 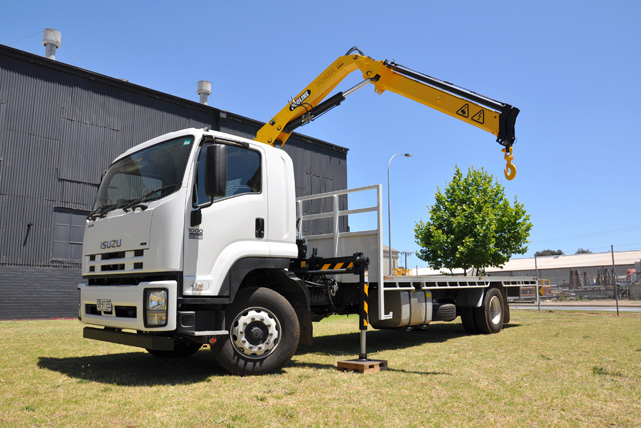 More recently Premier Proline have applied this experience to develop a range of mid capacity knuckle and telescopic boom truck cranes offered to the market as a quality Australian made alternative. 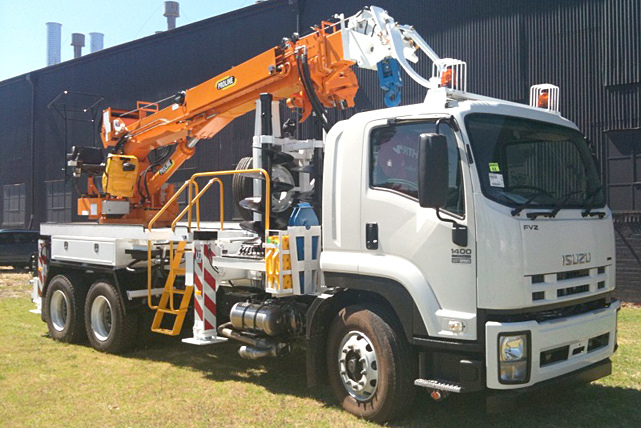 Premier Proline, Australian Made for Australian Industry.